Episerver CMS is designed to help businesses make the most of their content strategy. Every business has their own unique content marketing policies and structure that comprises of multiple contributors like writers, editors, designers, advertising and marketing professionals. So a robust CMS implementation requires high level of customization to ensure that the end user views only the best combination from all contributors. This requires flexible interfaces for multiple users to collaborate and create the best piece of content to go out from the CMS. Episerver supports enormous amount of customization options for enterprises to work out any number of content marketing strategies and obtain results from their investments. Suyati works closely with customers to understand their unique needs and team sizes that would operate on these systems. Our consultants create unique and customizable workflows across the entire CMS system to incorporate dynamic needs of our clients. Customizations include both minor and major functional and UI changes that are stable across releases and ultimately improve end user experience for our client’s customers or visitors. Managing multiple content policies, creating cross border communication and linguistic diversity and enabling industry leading user interface standards is no longer a challenge thanks to Suyati’s dedicated team of techno functional consultants and user interface specialists. 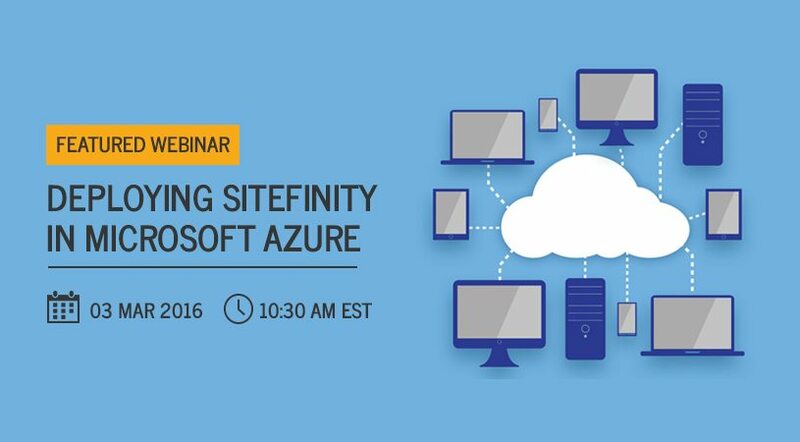 Across industries, the dynamics of content delivery may require large scale deployments of CMS systems across geographies with individual customization requirements in every region of operation. 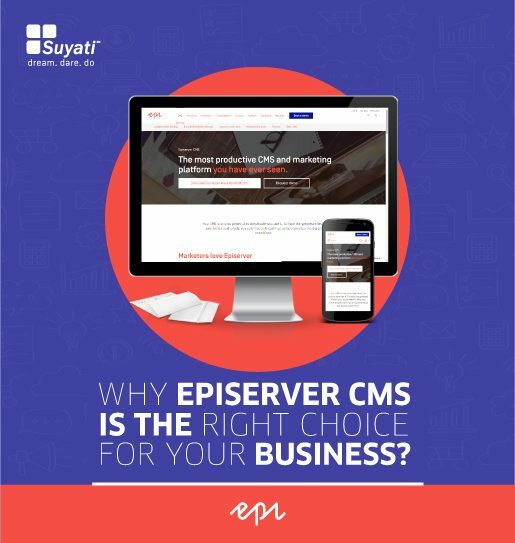 Episerver’s robust architecture and Suyati’s consultative approach to creating web experiences ensure that end consumers receive content that is optimized for their viewing experience and caters to their individual preferences at all times. We have created customizable Episerver CMS systems for businesses ranging from publishing giants to financial and e-commerce majors. 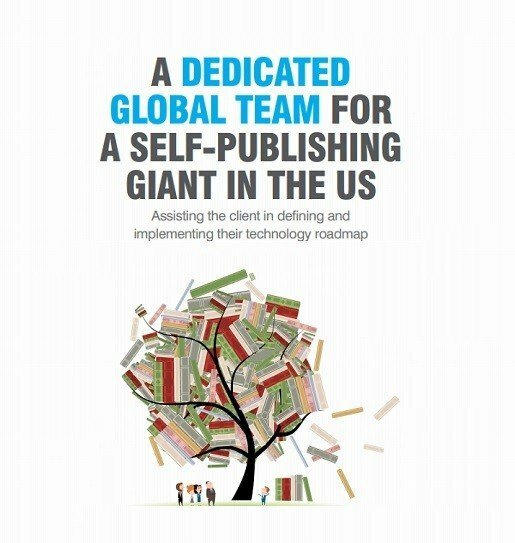 Our dedicated team of Episerver consultants bring years of industry expertise, domain knowledge and technology skills to help create the most unique CMS solution for your business that incorporates your content strategy at all times.